Robbie Keane is the luckiest man in the world. 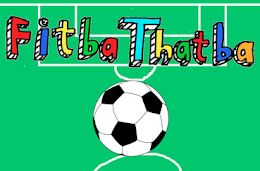 He has now played for all 11 of his boyhood clubs. Many have been surprised by his recent performances for Aston Villa and the rumours are that Villa will try and sign him at the end of the season. 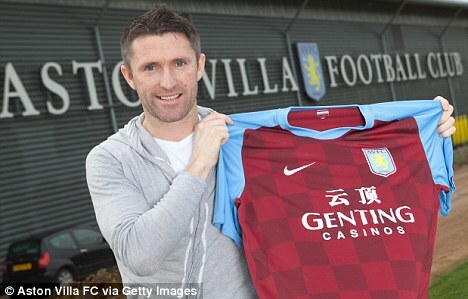 Keane has actually been Aston Villa's best player since he signed and has scored a few important goals. This is even more surprising when you conisder that their manager Alex McLeish hates attacking football. In fact he will even play Emile Heskey in midfield to make sure all attacking moves breakdown before there's even a chance of a goalscoring opportunity being created. Many felt that Keane moved over to the states too early and if Villa do make an offer, it could be hard for him to turn it down. However Robbie has maintained that he will honour the commitment he made to LA Galaxy and will not walk away. That said he has already won the MLS Cup and judging from this quote he probably is going to walk away. “I enjoyed my spell at Villa. It’s a great club, but it was my choice to go to the States. I could have stayed in the Premier League for a few more years but I didn’t. Yes we have seen it before Robbie. Here is his time at Liverpool wonderfully summed up in gif format. He says he's homesick, I completely understand. Imagine living in a country that has a completely different language, strange food, different culture, religion and no Irish people anywhere. I can completely understand why he wants to move back to Birmingham. Where is LA anyway? Probably in Africa or something. Best come back to good old Britain before you get malaria or something.